The most awaited gaming console from Microsoft (NASDAQ: MSFT), Xbox One was scheduled to be launched today in China but unexpectedly, the company cancelled the release two days ago and rescheduled for September 29. The preordered customers will be compensated by the Redmond giant with two free games. Last year, China lifted the 14-year old ban on console sales which makes the Xbox One be the first console to be sold in the country since 2000.These were banned in the country when officials found that the devices were causing a harm to the children and adolescents. 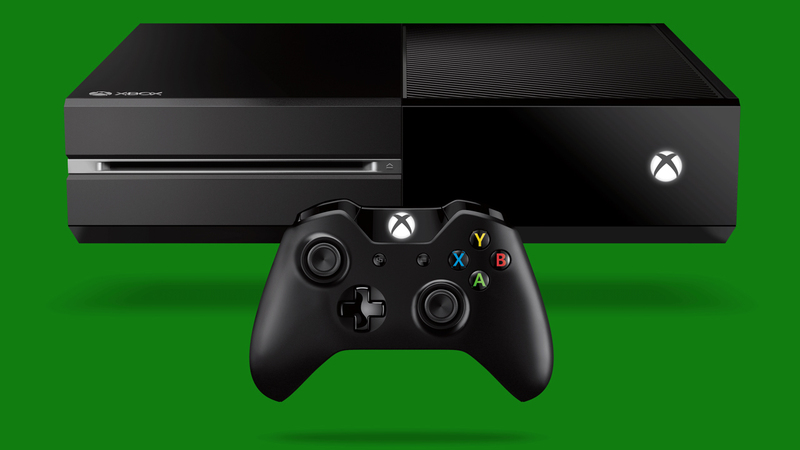 Microsoft partnered with a local company, which will launch Xbox One in 4,000 stores across 37 cities in the country. It will cost 4,299 RMB ($700) with Kinect and 3,699 RMB ($600) without Kinect. The launch is supported by ten approved games from Shanghai’s local culture department, which include Forza Motorsport 5 and Dance Central Spotlight. Microsoft is also planning to bring 70 other games, such as Halo: The Master Chief Collection, into China as well. The department will make sure that they do not harm China’s culture and traditions or promote violence or drugs. In addition to it, the Kinect-free version of the console is quite cheaper than the PlayStation4 in UK. The Xbox one is now available in Microsoft stores for £330 which is £20 cheaper than the PS4’s official RRP.